So I currently have a messenger bag. It’s a Timbuktu black, hemp, waterproof, has cool handmade patch bought from a gutter punk in OlyWA on it. When I show up to my local scenester coffee shop- BetterDay- in Santa Fe, I totally fit in. But today I decided that I hate it. 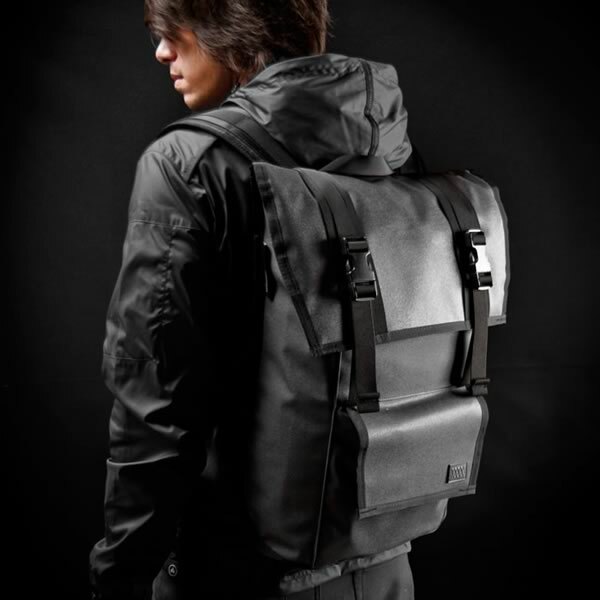 Though I might look cool cruising around with this bag, it is far from practical. If I put anything more than a few pieces of paper, I am constantly fighting with it. It doesn’t matter how snug I put it to my back. It will some how manage to swing either under my arm pit or practically to the front. I found that annoying before….but now that I am pregnant…it is actually bordering dangerous. Baby bump, bike, bag…all struggling with each other…no bueno. I really want to get a backpack. So I’m adding that to my wishlist of “needed” items. Here are a couple I’ve had my eye on. Thanks!! I really like how you can choose the color combos for those bags!